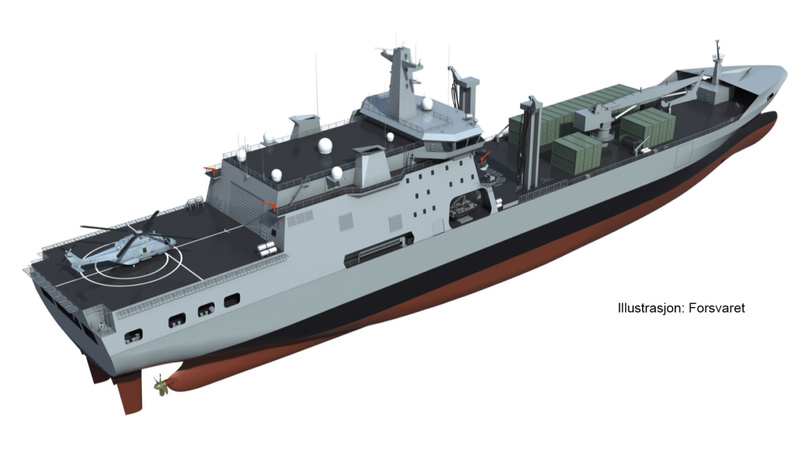 The Navys new ship, KNM Maud, is 183 meters long and is to be delivered from the yard in Korea to Norway in the autumn of 2018. The ship will be able to load 40 20-foot supply containers of 20 tonnes each, in addition to fuel and ammunition. It also has its own helicopter hanger with space for two helicopters and helideck. 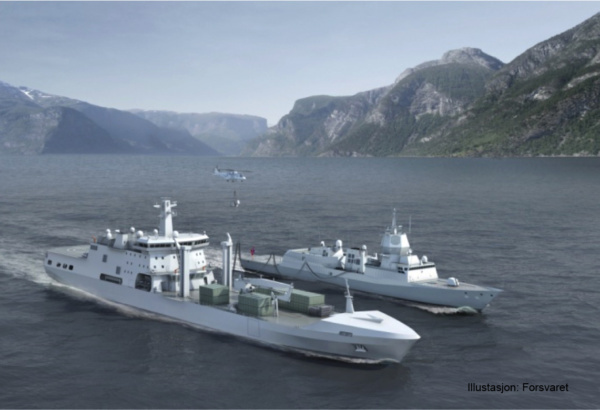 Fire safety is the top priority when KNM Maud will take over after KNM Valkyrien, carrying important supplies to maritime forces. Installing equipment on a ship presents a number of challenges. In addition, this ships mission sets high requirements. 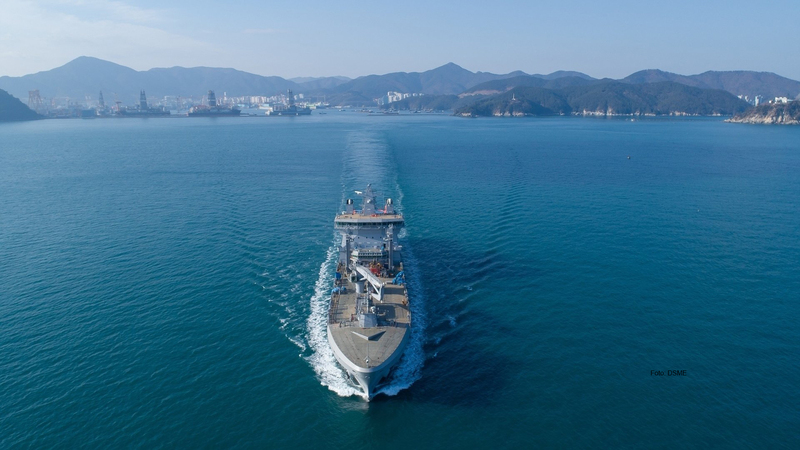 The equipment will be exposed to the harsh natural forces at sea and must be resistant to the movement of the waves, sea water and the fluctuating temperatures. The equipment also needs to be a degree of customizable to be able to fit in with the rest of the installations on the ship. The cargo is very ignitable and creates critical situations if fire breaks out and get out of control. It is important to be able to complete the assignment even after an undesirable incident. The ship is expected to have a long lifetime. The vessel to be replaced, KNM Valkyrien, was built in 1981 and has been used by the Navy from 1994 to 2015. Therefore, the possibility of replacement products and easy access to spare parts is high up on the Armed Forces requirements list. NOHA has supplied Foam Stations based on our products; Model 39 and Model 391. 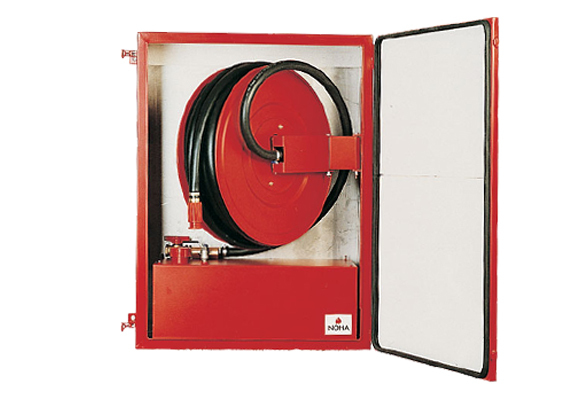 The Foam Stations consist of Fire Hose Reels in Cabinet with Foam Tank. The Foam Tank is built in the cabinet. Both cabinets and Foam Tanks are made from Stainless Steel 316L to avoid corrosion from the rigors of the sea and environments. The Hose Reels are constructed according to MED (Marine Equipment Directive). To cope with the fluctuating temperatures there is installed heaters in all cabinets. The stations are made to be used with suitable foam concentrate for protection of high hazardous cargo. The Foam chemically reacts to choke the flames and prevent re-ignition. NOHA has extensive experience with the delivery of Fire Fighting Equipment for harsh environments, like the Northern Sea. We have supplied many products and solutions that still are mounted on platforms, helideck, FPOs, and other ships. NOHA understands the risks and consequences related with fire hazardous activity in hard weathered environment. Through decades NOHA has supplied spare parts and replacement products after modifications or upgrades. With our local production facilities and experienced technicians and engineers we can supply parts so that the operations don’t stop.